FAMILY. It’s the core value on which our firm is built. Growing up, Dustin Javier experienced first-hand the financial struggle his own parents endured moving from the Philippines to America. 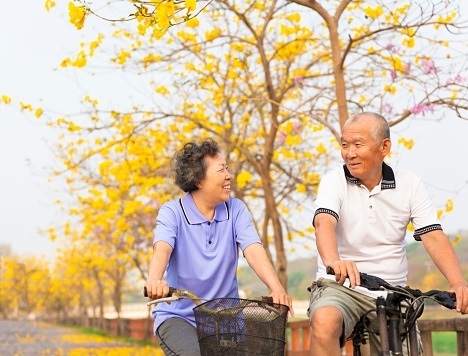 A foreign culture, a different language and a new place to call home left his parents clueless about the proper ways to save and grow their hard earned money for their retirement and kids' future. This is a common theme among the millions of Asian Americans today in our country. As with Dustin's parents back then, reliable financial guidance did not exist. Today it does. Our firm is dedicated to being that dependable expert resource to answer those difficult financial questions. World class service through consistent communication and full transparency has led us to grow primarily by word of mouth from satisfied clients. Our Founder and President, Dustin Javier, CFP worked for a global Fortune 500 company where he was consistently ranked in the top 1% of advisors nationwide before quickly moving up the ranks to an executive position. In 2015, Dustin found it was time to take the next step to improve his client practice and move to an independent landscape. From there, named after Dustin's son and mother, Dean Johnson Advisory was created. You deserve to work with the highest standard in the financial planning profession. CFP® professionals are held to strict ethical standards to ensure financial planning recommendations are in your best interest. 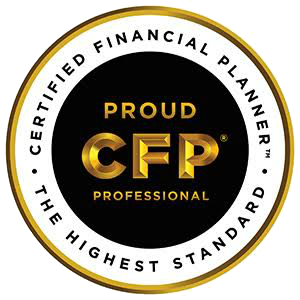 What’s more, a CFP® professional must acquire several years of experience related to delivering financial planning services to clients and pass the comprehensive CFP® Board Exam. We do not represent any specific investment or insurance company like many banks and other financial institutions. We believe true objective advice can only be delivered without having any conflicts of interests when making recommendations. For convenience, we are able to conduct meetings through video calls to save you time from your busy schedule. We accommodate for meetings outside of standard business hours including weekends by appointment. Lastly, our goal is to create a comfortable experience where you can easily approach us in discussing your private financial needs and objectives. 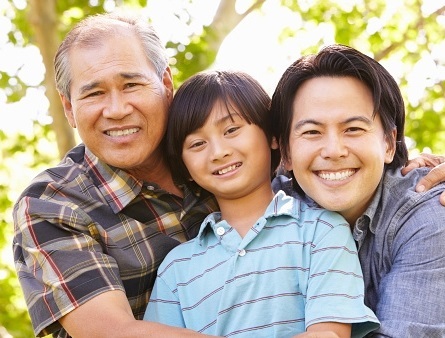 Check out our posts on common financial planning questions. Updated monthly! Securities and investment advisory services offered through Ausdal Financial Partners. Member FINRA/SIPC. 5187 Utica Ridge Road, Davenport, IA 52807. 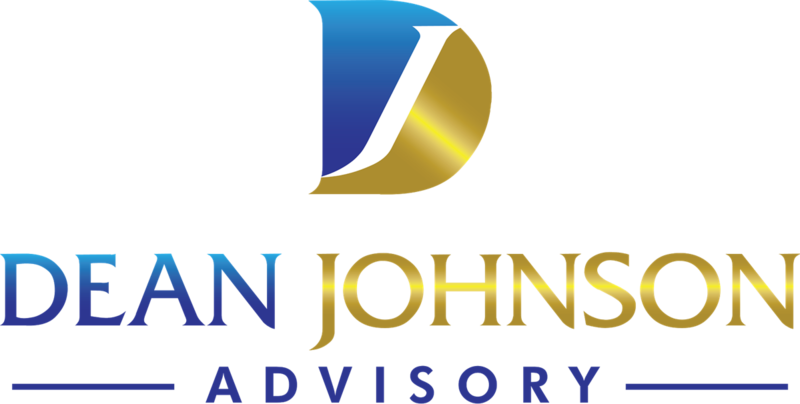 563-326-2064 WWW.AUSDAL.COM Dean Johnson Advisory & Ausdal Financial Partners are independently owned and operated.